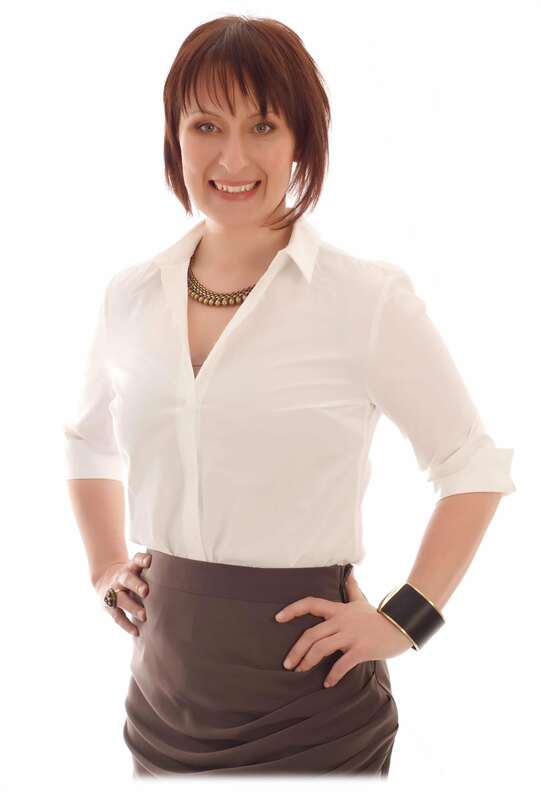 International author, PCOS expert, Chiropractor and experienced clinician Dr. Rebecca Harwin has been helping women to improve their health for many years. In fact, her life’s mission is to help women with PCOS from around the globe. Women like you! Dr. Rebecca Harwin understands how tough it can be, having suffered from Polycystic Ovary Syndrome herself. She remembers the excitement of her first natural period after 15 long years, and what it felt like to stand on those scales a few days before her wedding at 69kg, after losing a huge 26kg – that’s 57 pounds. And being free of the tiresome mood swings, horrible acne, fatigue and energy slumps is a Godsend she loves to share the secrets to beating! After overcoming each of the PCOS signs and symptoms and gaining the upper hand, she is excited to show you how to lose weight and keep it off, regain your period, boost your fertility, have healthier, clearer skin and conquer your PCOS. Dr. Rebecca has completed eight years of intensive University study, and holds three degrees; a Bachelor of Chiropractic Science, a Bachelor of Applied Science (Clinical Science), and a Bachelor of Applied Science (Human Biology). She has also completed thousands of hours of further health studies. She is passionate about combining her comprehensive education and research with her personal and clinical experiences to bring you a comprehensive way forward from PCOS to perfect health. Download your free gifts now: The PCOS Fact Sheet and the Conquer Your PCOS Recipe Book. No catches; they’re ready for you to download the moment you land on the page. These two valuable resources will have you on the right track soon. Feel free to share them and help make a profound difference for other women suffering from PCOS too.